Watching your weight should include a healthy breakfast in the morning. There are plenty of studies showing that those who eat breakfast regularly tend to be leaner and are more successful at weight loss. Additionally, those that eat healthy breakfast tend to enjoy more fiber, vitamin C, A, calcium, iron and zinc, while getting less cholesterol and fat in their diet. This may leave you wondering what a healthy breakfast for weight loss is. You want to hit between 300-400 calories for breakfast, and for healthy weight loss keep it on the lower end. For those looking to maintain weight or working out, stick closer to the 350-400 count. 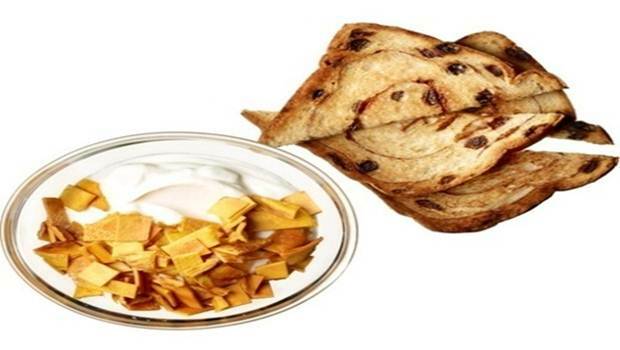 About half, or 45-55 percent of breakfast calories should come from carbohydrates. This will end up being around 40-55 grams. Don’t eat sugary, highly processed foods though. Stick to whole, complex grains, fruits and vegetables. Give about 15-20 percent of your calories to protein, which tends to be around 13-20 grams. It is important to get high protein at breakfast to insure you don’t get hungry too quickly. Studies have shown that 20 grams of protein at breakfast can promote weight loss. 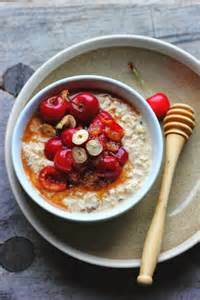 This can include dairy, eggs, soy milk, protein powder, grains, nuts and seeds, in addition to traditional breakfast meats. When considering fat, look at 10-15 grams, which should be around 35 percent of your breakfast calories. Try to get some of these from monounsaturated fats such as nut and seed butter, avocado, olive oil and others. This is an important rule in healthy breakfast for weight loss. Your goal should be about 25 percent of the recommended 25 grams total daily. This will be about six grams, but you can go above that as long as it doesn’t upset your stomach. You can get this from pears, apples, berries, nuts, seeds, veggies and whole grains. If you stick to the suggestions for carbs, you won’t have any issue with going over on your sugars. You will want to stick to around 36 grams or less. For added sugar, try to stay below about six grams. Try to keep it under a teaspoon and a half. It is best to eat your breakfast within a half hour to an hour of waking. 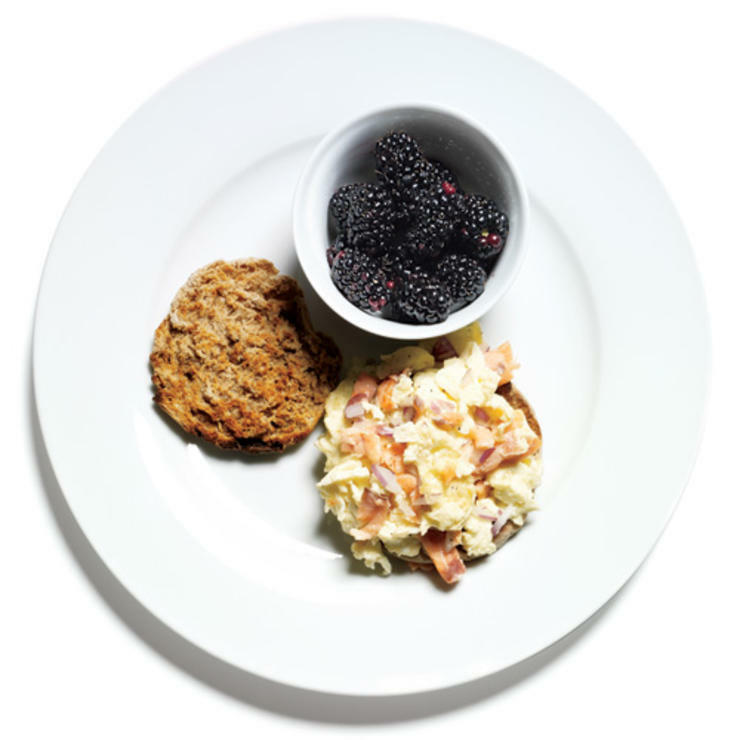 If you don’t want much at first, split breakfast into two smaller meals. Eat something light when you first wake and then something a little more substantial in about an hour and a half. This is ideal if you like to sneak a workout in first thing in the morning, so you don’t have to move on a full stomach. If you are exercising, get those healthy carbs in first, and then follow with a lean protein load. 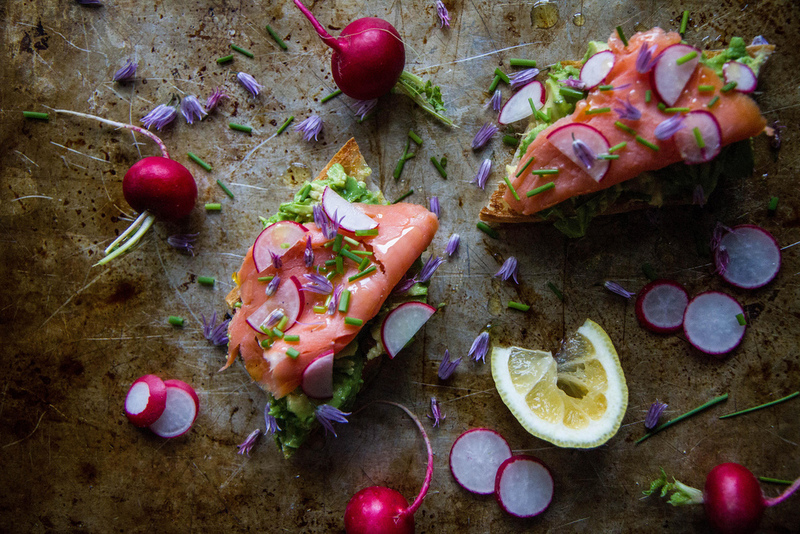 Cover toast in cream cheese, layer with salmon, onion and chives. 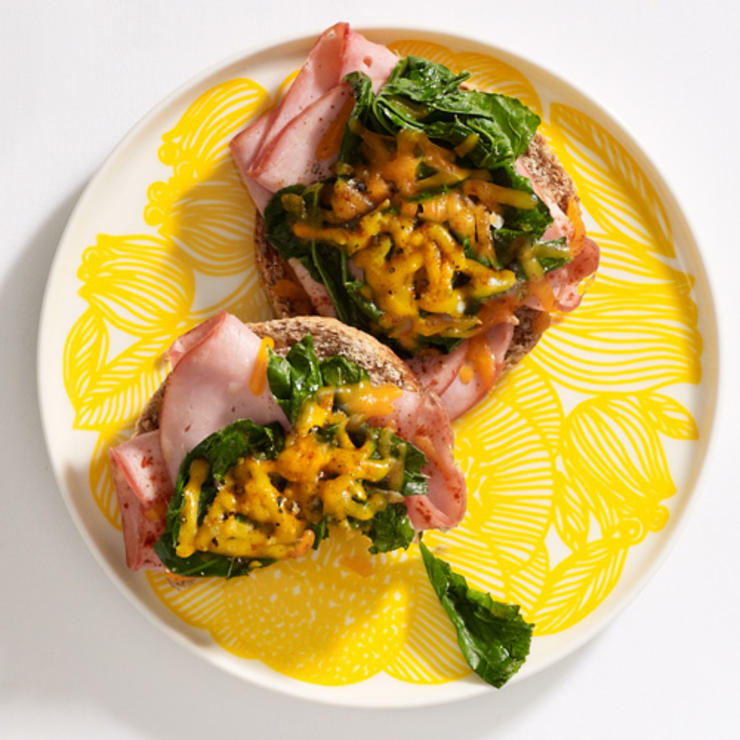 Layer muffin halves with ham, kale and cheese. Drizzle the olive oil over top, and then sprinkle with pepper, sea salt and chili powder to taste. Toast in oven at 375 degrees until cheese melts. Heat the sausages until cooked. Sauté the kale, sweet potatoes and olive oil in a pan until soft. 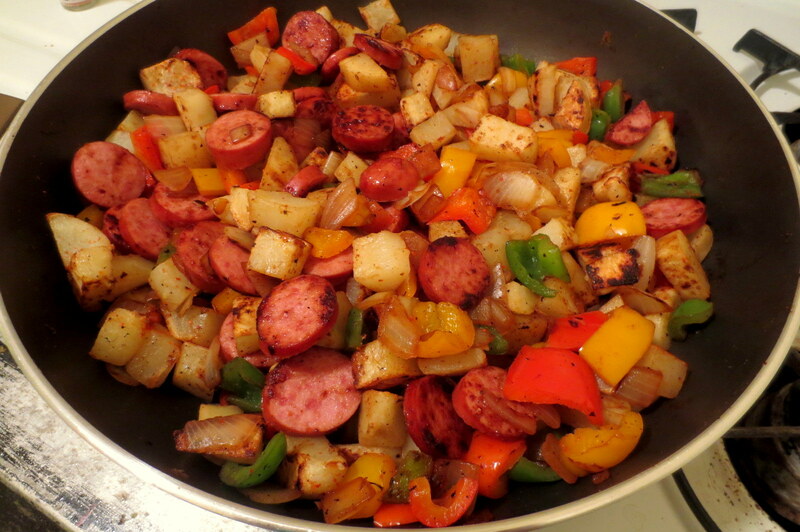 Sprinkle with red pepper flakes, salt and pepper to taste. Scramble the eggs, onion and green pepper. 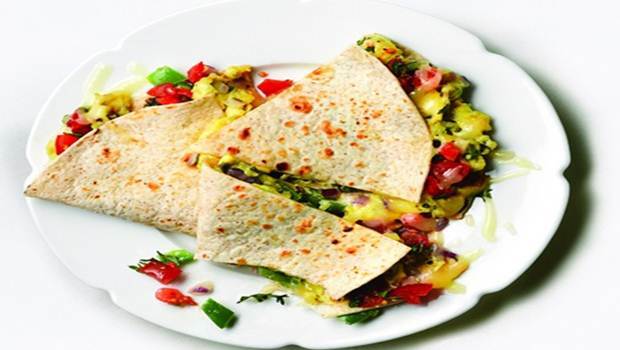 Fold them, cheese and salsa into the tortilla. You will get about 20 protein grams which can help you maximize losing weight. Place almond milk and oats in the fridge overnight. Stir in the rest in the morning for a healthy breakfast for weight loss. Tart cherry pigments may help with reducing body weight and fat, according to some studies. Scramble lox, eggs and onion. Toast the English muffin and spread the scramble over it. 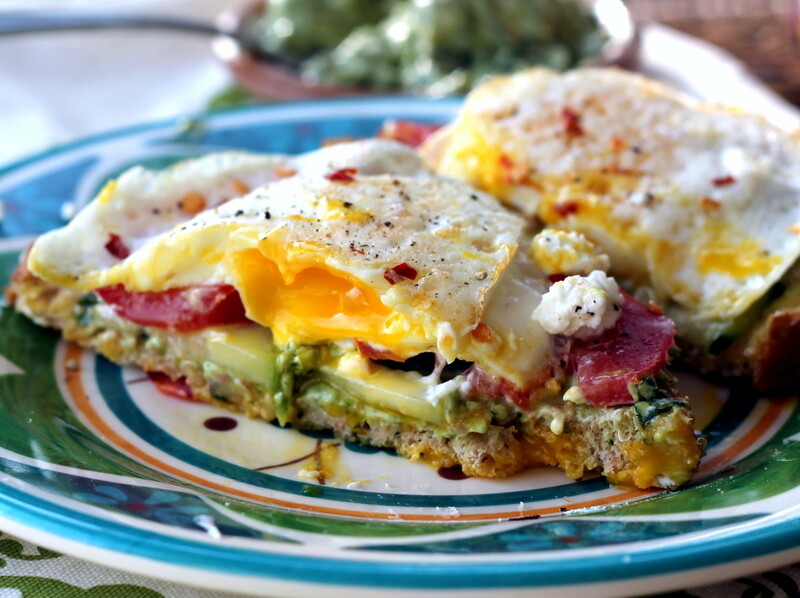 The eggs provide protein and B12, essential for building muscle and breaking down fat. There are studies showing those who have 2 eggs at breakfast eat as much as 164 fewer calories at lunch. Mix yogurt and coconut extract, spread over toast and sprinkle with mango. The mango has polyphenols that can help to regulate metabolism, reducing body fat. Enjoy a delicious carrot cake smoothie. 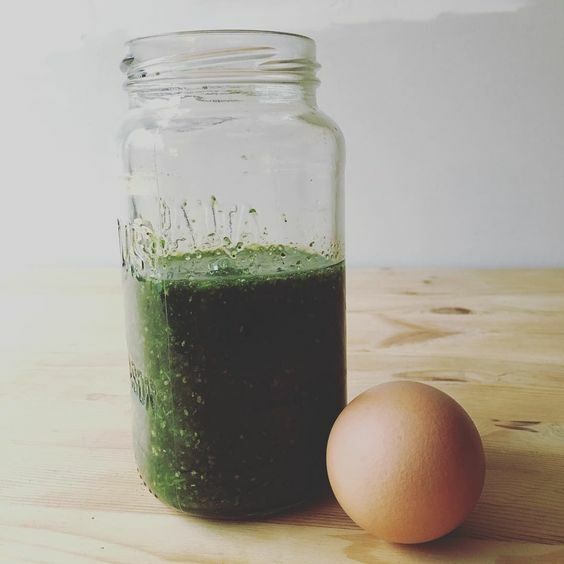 Split this to enjoy part before your workout and then the rest along with your hard-boiled egg after you’ve exercised.